The Dakota Access Pipeline (DAPL) is projected to transport 570,000 gallons of crude oil per day over a stretch of 1,172 miles, crossing four states in the process — North Dakota, South Dakota, Iowa, and Illinois. In its path is the Missouri River, which, as its lone source of water, has sustained life for the Standing Rock Sioux tribe of North Dakota for centuries. Underground pipelines like the DAPL, even if they operate smoothly, run the risk of leaking. This means that oil will inevitably enter the Missouri River, and that over time the Missouri River’s food web — including the Standing Rock Sioux tribe — will suffer: drinking water will become toxic; fish, animals, and plants will suffocate; soil in which to plant and grow crops will be unusable. Despite the Standing Rock Sioux raising these concerns over the pipeline’s impact upon the health of its people and the health of lands they hold sacred, the U.S. Army Corps of Engineers approved, and eventually fast-tracked, the construction of the DAPL. On August 4th, 2016, the Standing Rock Sioux filed an injunction, suing the Army Corps of Engineers for failing to adhere to the National Historic Preservation Act and for failing to properly evaluate properties prior to construction. 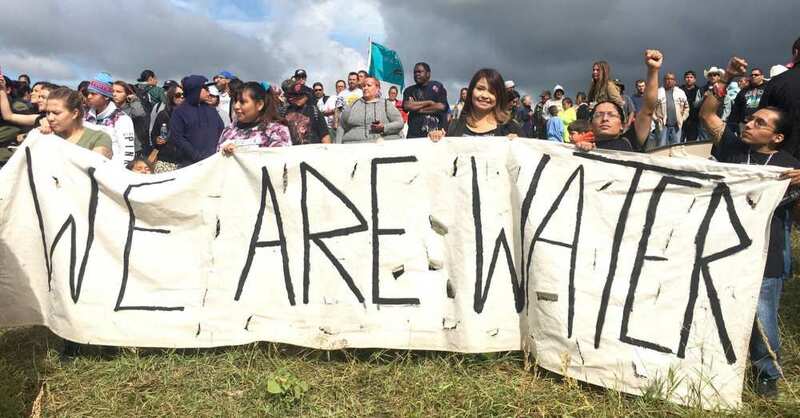 And on August 22nd, 2016 — when the pipeline is an estimated 48% complete — the Standing Rock Sioux begin their protest, blocking the construction sites at Cannon Ball, North Dakota. In the weeks that follow, thousands join the Standing Rock Sioux, including the Rainforest Site. As part of the Rainforest Site’s Take Action Program — where social change can be driven by just one signature — a digital petition was launched on August 30th, 2016, titled: “Save the Missouri River Food Web by Halting the Dakota Access Pipeline”. This petition asked for District Judge James E. Boasberg to rule in favor of the Standing Rock Sioux’s injunction, halting construction of the DAPL immediately — a ruling he was to make on September 9th, 2016. We asked you to stand alongside us. And you responded. By the day of time of Judge Boasberg’s ruling, over 11,000 of you had signed this petition. We’re proud of that number, and we are beyond grateful for your participation. Judge Boasberg’s ruling did come on September 9th, 2016, but the outcome was not as favorable as we’d hoped. The injunction request made by the Standing Rock Sioux was denied, allowing for construction of the DAPL to continue. Shortly after the ruling, however, the Department of Justice, the Department of the Army, and the Department of the Interior issued a joint statement temporarily reversing Judge Boasberg’s decision so that further action can be taken to determine the impact of the DAPL on the environment and the people calling that environment home. While this victory signals the retirement of the Dakota Access Pipeline petition, it’s important to note that this victory could only be temporary. 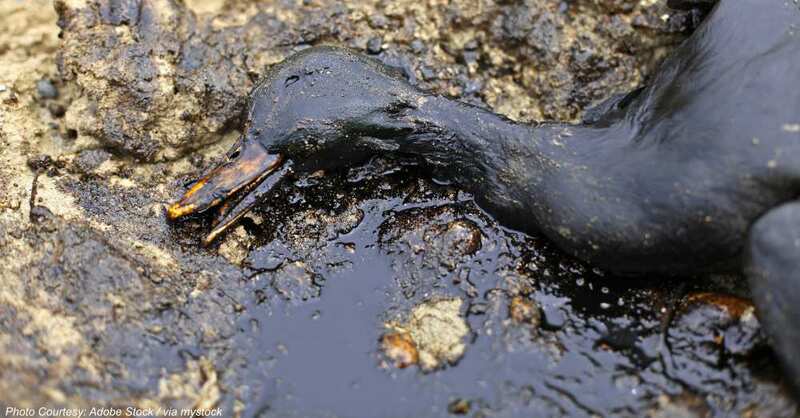 In other words, the fate of the Dakota Access Pipeline will continue to be monitored by the Rainforest Site’s Take Action Program so that, together, we can act quickly to ensure the best possible future for you, for animals, and for the planet. As you read this, there are no more than 60 red wolves in the wild, down from almost 150. Unless action is taken now, that number will drop to 0. Speak out for red wolves by clicking below.